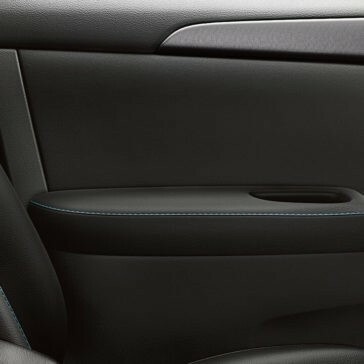 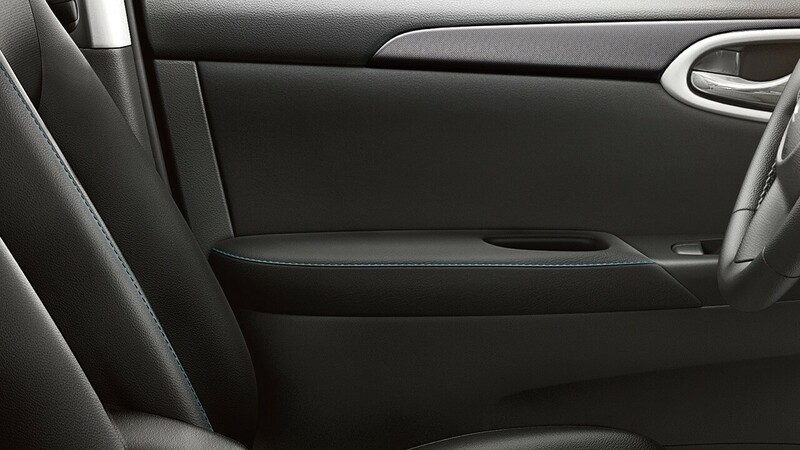 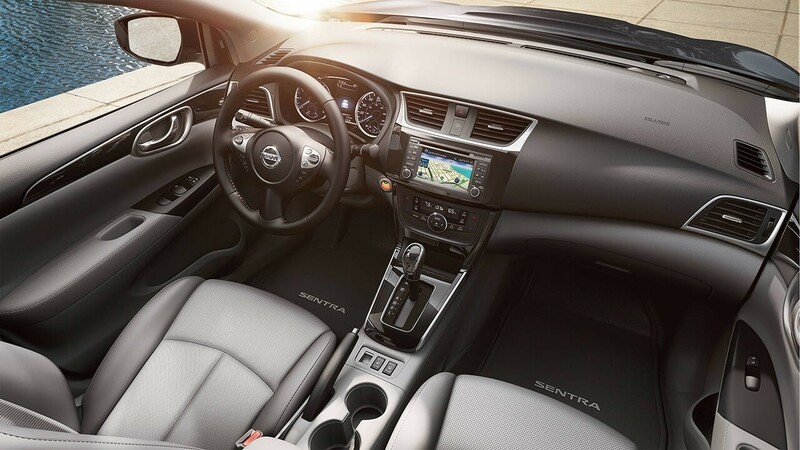 If you’re a Massachusetts driver, then you know a deal when you see one; like the 2017 Nissan Sentra interior. 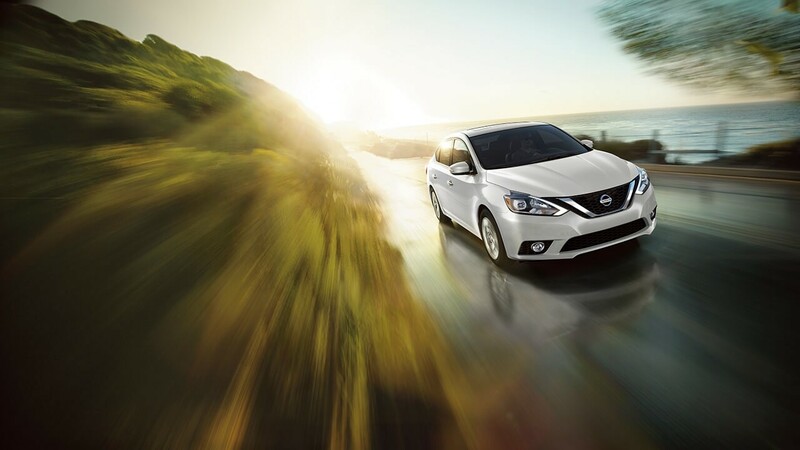 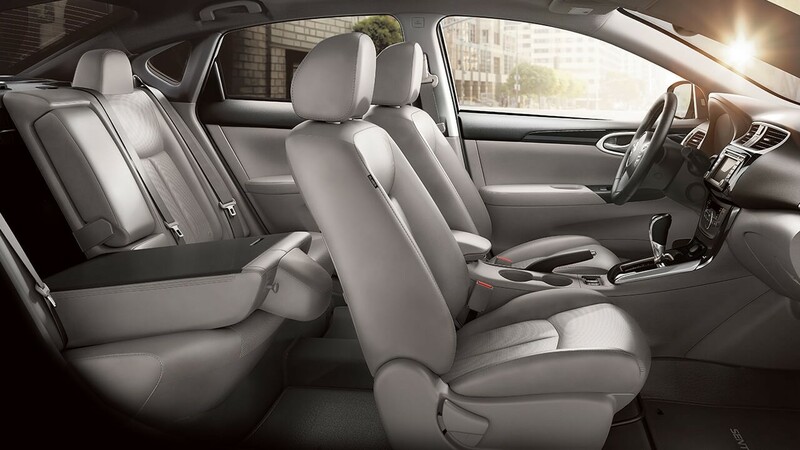 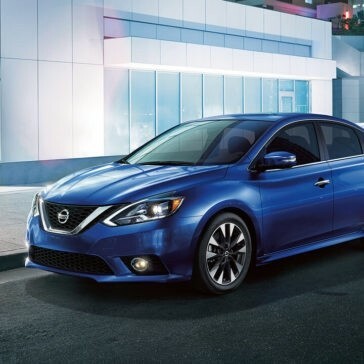 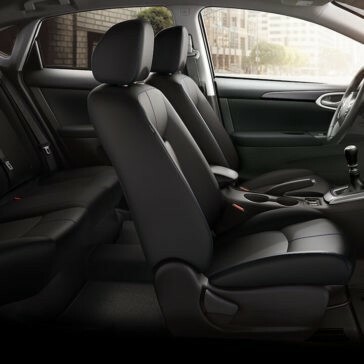 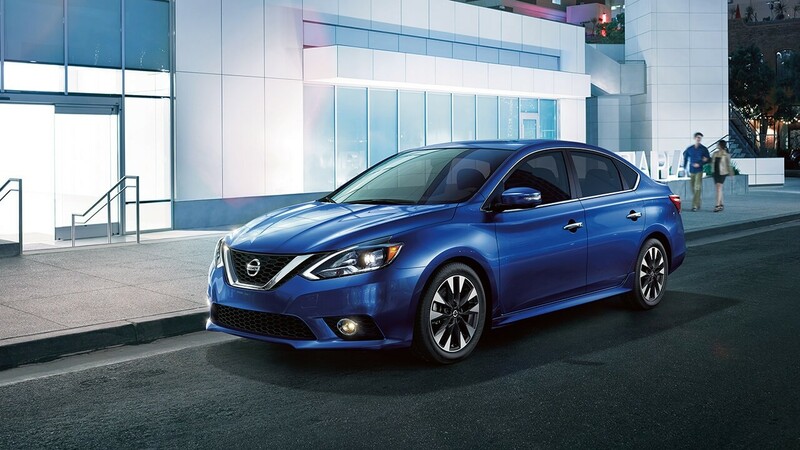 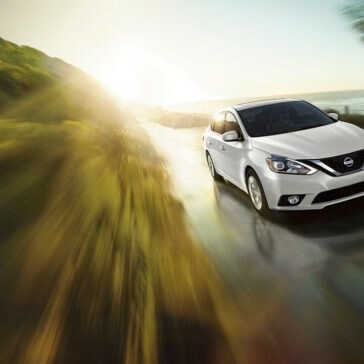 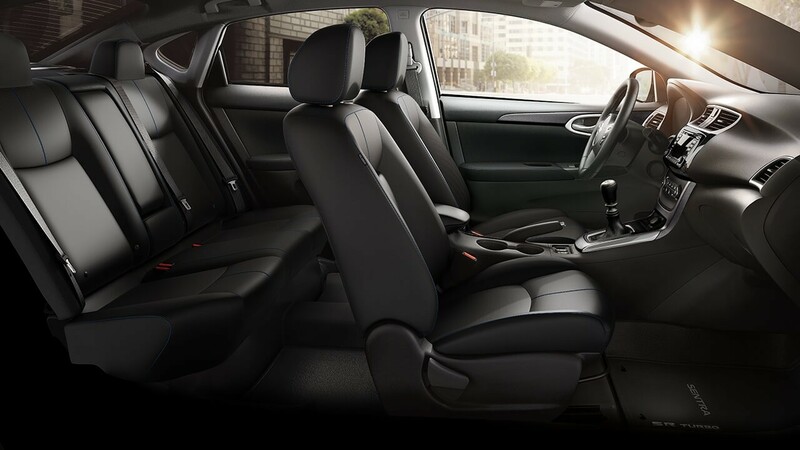 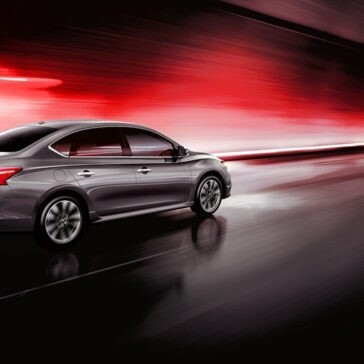 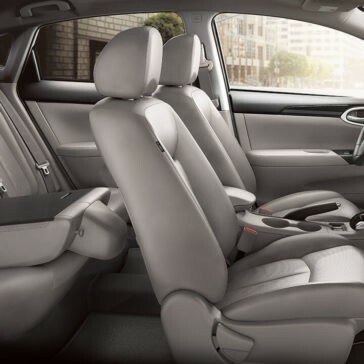 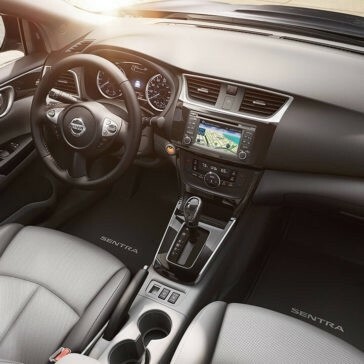 The Sentra is popular from Lowell to Haverhill all the way out to Salem, and part of that popularity comes from the passenger space, the huge cargo volume, and the variety of comfort and convenience features. 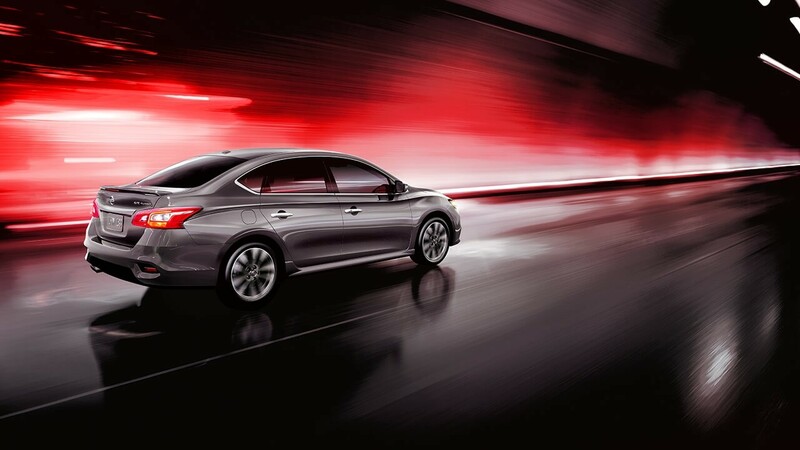 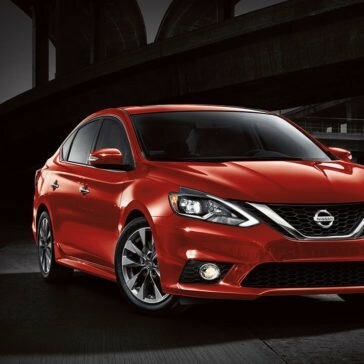 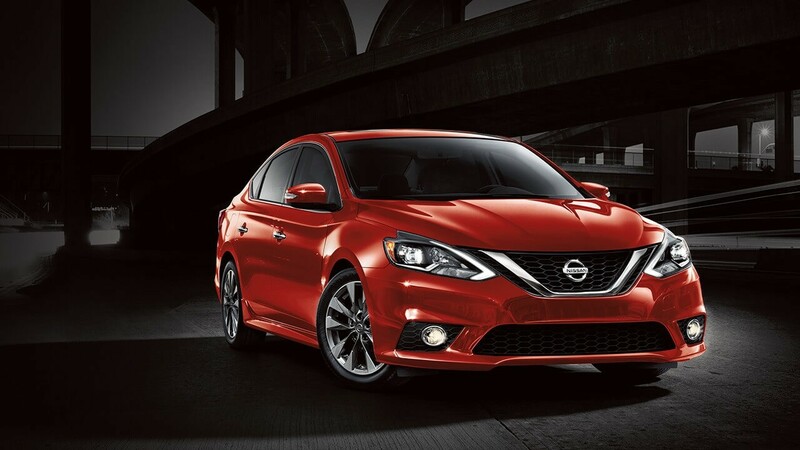 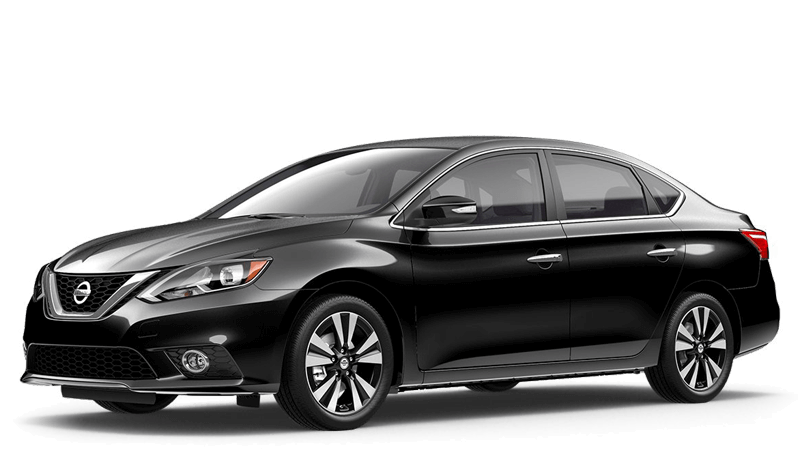 Power and performance merge in the 2017 Nissan Sentra, which boasts multiple engine options and some impressive specs. 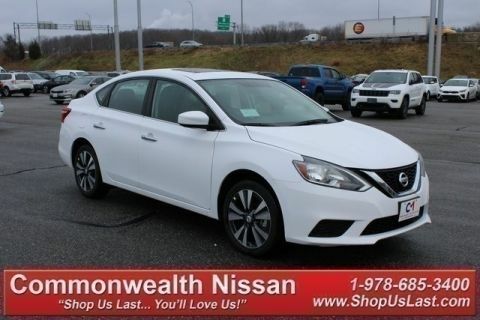 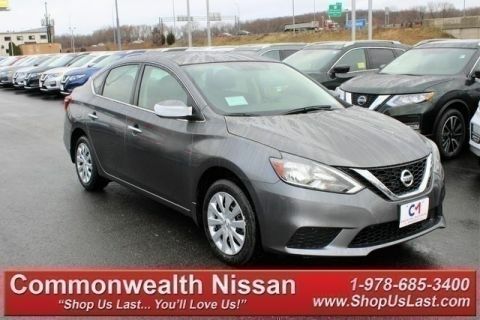 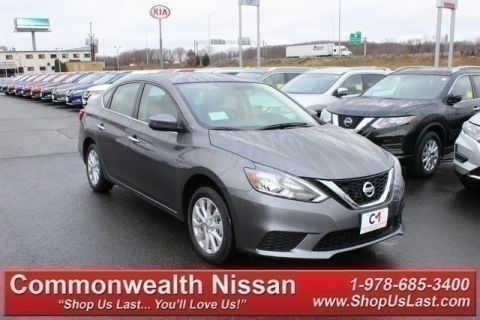 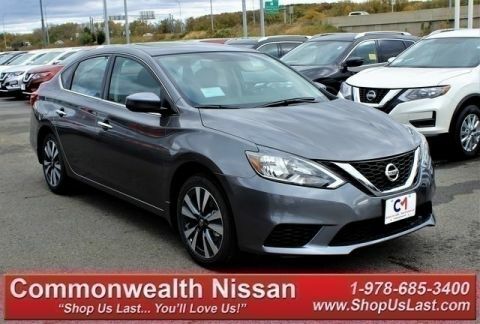 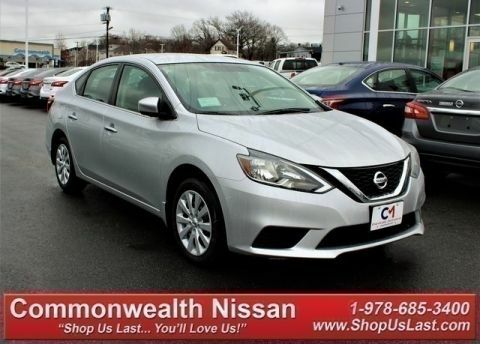 Whether you’re looking for a commuter car around Lowell or you want the Sentra NISMO’s sport-tuned attitude for weekends away from Salem, this energetic sedan has you covered.